Observation is one of the greatest skills children develop as they explore art and art history. Learning to go beyond looking, and to really see the world around them is a quality that will benefit them throughout their life. Claude Monet – the father of impressionism, and one of the most famous artists in modern art history – was a master of observation. He studied and painted the haystacks that were a common sight across the French countryside in the late 1800's. Learning about Monet's Haystacks series is fun for kids, and easy for you with this FREE Artist Guide that you can sign up for here. The guide is open-ended and flexible so you can taylor it to your child's interests. It provides you with all the information you need to learn all about Claude Monet, Impressionism, and the Haystacks paintings. Download it, print it (if you wish) and enjoy! 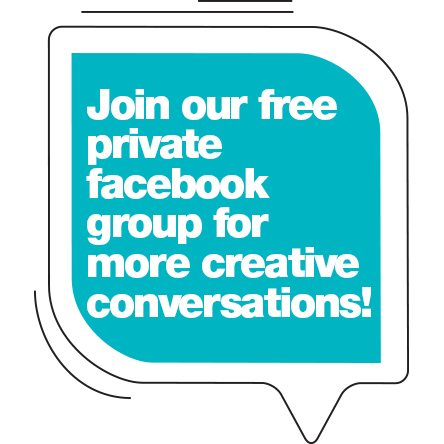 And don't forget to find me in our private Facebook to let me know what you think! You can even share photos of your child's art in our show and tell thread!